There is much written about popular foundations, the work they do and often the celebrity name behind the cause, but a foundation is more than a charity. It has a specific mandate and is regulated by the laws of the country in which it is incorporated and in the countries in which it may operate. Within this tangle of international law, fiscal commitments and often, bureaucratic red tape, it is important to set up a foundation carefully and with consideration for sustainability. For donors that are looking for a worthy cause, be sure to examine the structure of your foundation or charity of choice before making a donation. You want to make certain that your money is being spent in the right places and that the lion’s share is going to the people who need it most. 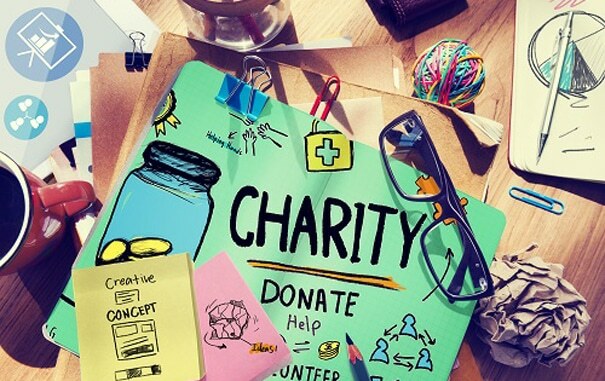 For charitable groups looking for a foundation grant or funding, it is vital that you align with an organization that is solid, sustainable and legally valid. Ostensibly, a foundation is a non-governmental organization that is either a charitable trust or a not-for-profit corporation. The purpose of a foundation is to make grants, often financial, to other organizations, educational institutions, and even individuals, to continue their work, research, education or charitable endeavors. Within this definition of a foundation, there are two types of foundation: Grantmaking public foundations and private foundations. A public grantmaking foundation may derive its source of income from a variety of sources, often other foundations! It may receive support from government departments, individuals and businesses. Community foundations are a good example of successful public grantmaking foundations. They often engage in direct charitable activities and programs. There are some advantages to registering as a public foundation: There is a higher tax deduction status for donors, to encourage donations, however a public foundation must have a diverse, and unrelated board of directors and governance is often managed by a third party. A private foundation will receive most of its support from an individual, a corporation or a family. The Ford Foundation is one of the best examples of an excellent private foundation that offers grants in a range of sectors to groups and individuals. Many of the foundations in this guide are private foundations and are often more able to directly help people and causes that need it most. Private foundations have more control over their assets and may be directly involved in the charities activities, think Bill and Melinda Gates Foundation.